Dr. Raycheck earned her Doctorate of Audiology from the Arizona School of Health Sciences, her master’s degree from University of Cincinnati, and her undergraduate degree from the Miami University. As a licensed Audiologist, Dr. Raycheck has provided hearing care services to pediatric and adult patients in a variety of settings including: hospitals, ENT offices, schools and long-term care facilities. She also works with patients who have physical and cognitive challenges and she strives to find the best solution to meet the personal needs of each patient. 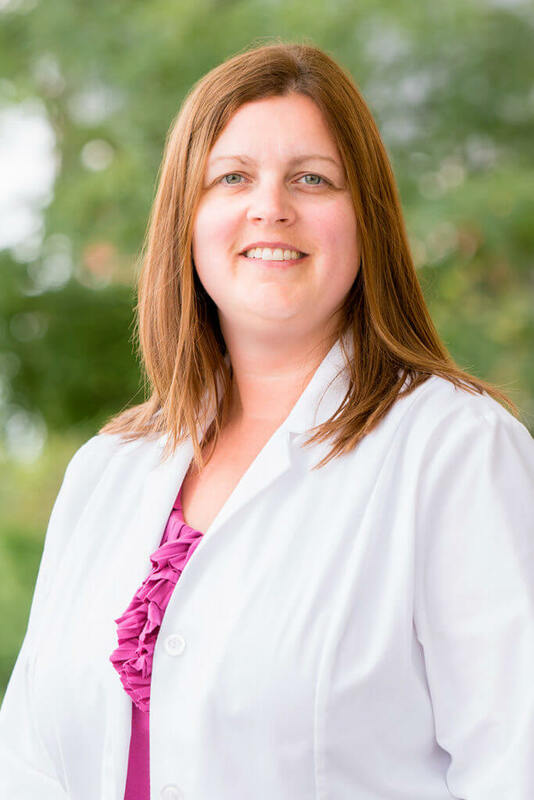 In her free time, Dr. Raycheck enjoys spending time with her husband, Jeromy, and their two children.